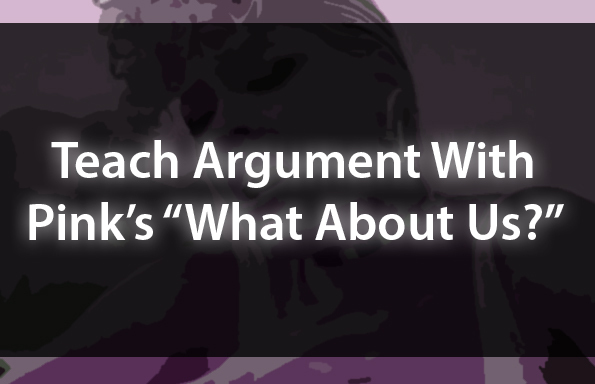 If you haven’t considered bringing Pink’s hit song “What About Us?” into your English class for close reading and rhetorical analysis yet, you’re be thrilled to uncover this lesson. “What About Us?” makes an argument for disenfranchised groups, and most interestingly, makes use of ambiguity in a way that enables a wide variety of audiences to project their own ideas onto the argument. 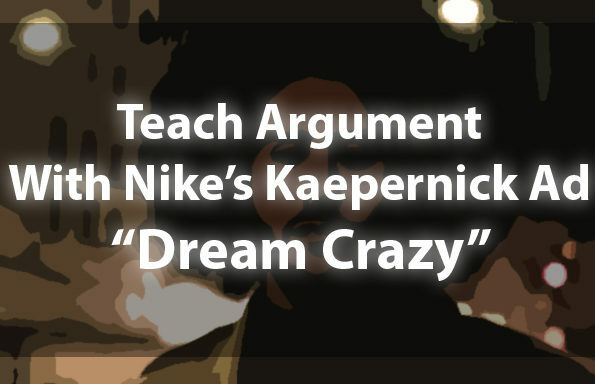 In short — this is a great opportunity to teach argument with pop culture, and your kiddos are sure to love it! To access this lesson, join the TeachArgument Community now, OR, grab this lesson “a la carte” for only $4.99! This lesson bundle is designed to teach close reading and rhetorical analysis to students in three parts. 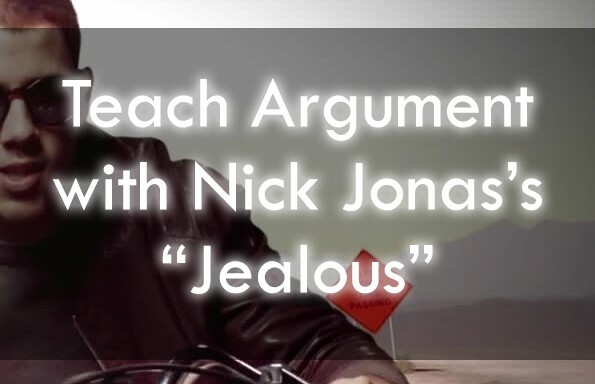 The first part (pages 1 – 4) is a guided rhetorical analysis, where a line-by-line transcript of Pink’s “What About Us?” is paired with questions for close reading and analysis. The second part (page 5) places a greater onus on students to reinterpret the lyrics of the song through a rhetorical lens of their choosing. The final part (page 6) prompts students to engage in an analytical writing task that puts what they’ve learned to work! To access this lesson, join the TeachArgument Community now, OR, grab this lesson “a la carte” for only $4.99!